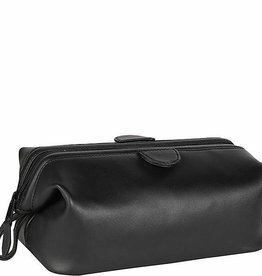 A toiletry bag (also called a toiletry kit, toilet bag, shave kit, travel kit, or wash bag), is a portable bag that is small is size and fits nicely into a suitcase or duffle bag. 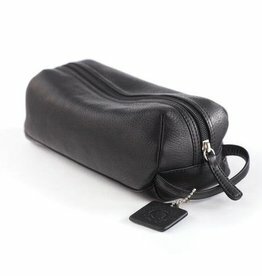 These stunning leather shave kits in leather are designed with you in mind. See some of these Italian and Columbian leather styles.